Every day wear and tear can take a heavy toll on the façade of natural stone surfaces, rendering them dull, chipped, cracked or stained. You don’t have to live with these embarrassing stains and scratches anymore. Bring back the sparkle and shine of your natural stone surfaces with the professional services and superior quality workmanship of Sydney Stone Restoration. With more than 20 years of invaluable experience in the industry we remain the best stonemason company for all your stone restoration and stone repair needs in Sydney. We know that your marble surfaces are an investment of your time and money which is why we believe it is important that you rely on the services of experienced specialist stone repair technicians to carry out all natural stone restoration work. 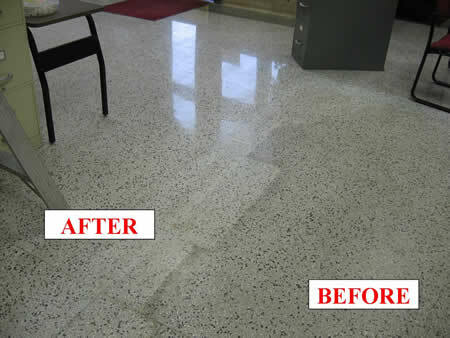 Lack of experience and poor quality products can cause more damage or totally ruin the look of your once-proud surfaces. At Sydney Stone Restoration we are fully committed to providing our customers with the highest level in customer satisfaction which is why we use only professional-grade sealers and quality treatments and cleaning products to restore and protect your stone surfaces. Our use of Stain Stop – a unique formulated polyester-based resin coating treatment – allows us to offer a superior quality finish. Once we have successfully repaired cracks and removed stains from the stone’s surface, the resin is applied to ensure the longevity of the stone’s glossy surface. As specialists we have a thorough understanding of the characteristics of the different types of natural stone, their make-up as well as the use of the most correct methods of repair to responsibly bring back the aesthetic value of each stone type. If your natural stone countertops, vanity tops, kitchen benches or marble bathrooms look like they need a facelift, why not take advantage of our self-promotion – Free Sealer and Free Quote – this month? Sydney Stone Restoration has the expertise you need for all stone and marble repair, restoration and refurbishing projects. Call us today.